Pat lives at Thirroul on the NSW South Coast. She writes poetry, short stories, flash fiction and children’s picture books. Her work has been published in anthologies and children’s magazines. She’s won writer competitions in Australia and the UK. Her first picture book, Ziggy’s Zoo, published by Little Pink Dog Books in 2018, was inspired by her love of connecting children with the natural world. Please visit Pat’s website Here. Liz Duthie decided she was going to be an illustrator at five, and completed her first paid illustration job at twelve, when her teacher paid her real money to draw a series of books on Dam creatures. Ever tried to draw an appealing leach? 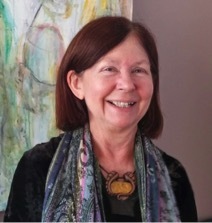 Her training has since included a Fine Arts Degree, and Post Graduate In Special Education from at La Trobe University, followed by many years developing her drawing and painting skills through workshops, conferences and art exhibitions. 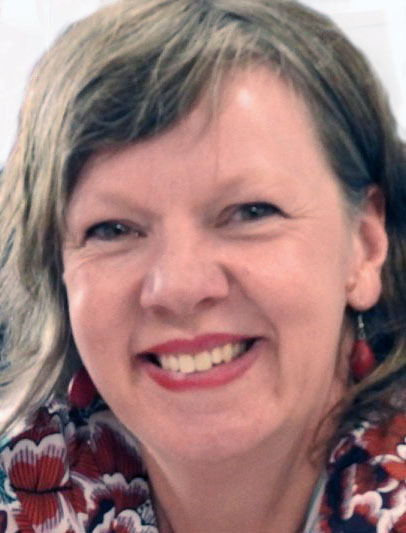 Having children reignited Liz’s childhood dream of illustrating children’s picture books, and she has dedicated the last six years to developing a professional folio and honing her industry knowledge through attending numerous CYA, SCBWI, KidLitVic and other workshops and conferences. Liz’s style shows expressive linework, warmth and humour, and she loves to work traditionally in watercolour, pen and ink, pencil, charcoal or pastel. Recent work has included picture book “Rose Vickers and The Nose Pickers”, written and self-published by Jeffrey McCubbery 2017, colour cover and internal black & white illustrations for middle grade junior fiction book, “The Chosen Children”, written and self-published by Tony Hassall 2017 and a 20-page picture book, “Coming To A Cushion Concert”, written by Liz Duthie, commissioned for publication by City of Greater Bendigo in 2017. Please visit Liz’s website page.